Get ready to indulge. 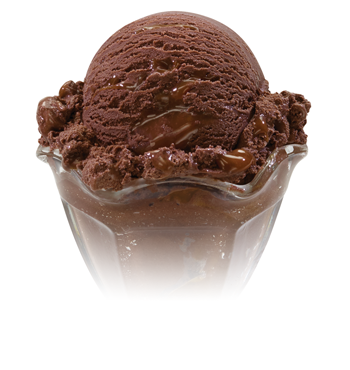 Decadent, deep dark chocolate ice cream will dance on your tongue with a perfectly balanced sea salt caramel ribbon. Layer after layer of flavor will fill your mouth, and bring a smile to your face.